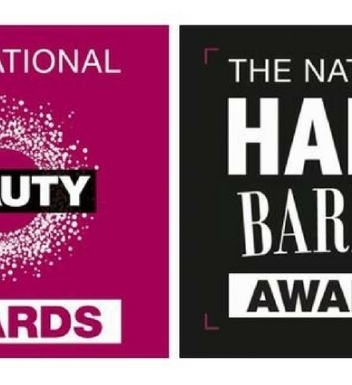 Following last year's success, the National Beauty Awards and National Hair & Barber Awards are set to return for 2019. Created by Guild Press, organisers of premier trade events, Beauty UK and Scottish Hair & Beauty, and publishers of the UK's leading industry title, Guild News, the awards serve to recognise professional brands, companies and suppliers who continue to inspire and innovate within the worlds of beauty and hair. 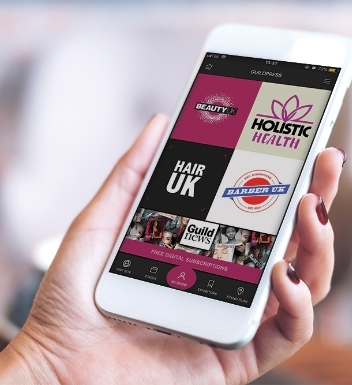 Combined, the National Beauty Awards and National Hair & Barber Awards will feature a host of categories in which beauty, hair and barber professionals can vote for their favourite brands. Alongside products, treatments and devices, the awards will also honour businesses' commitment to communications, training and customer service. 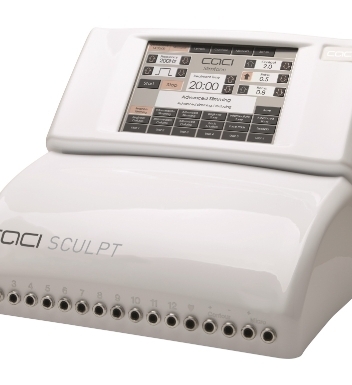 Voting opens on Monday 11th March when the nominees list will go live at www.BeautyServe.com. An overall winner of each category will be declared based on the highest number of public votes received. Recipients of the National Beauty Awards and National Hair & Barber Awards 2019 will be announced at an exclusive ceremony on Sunday 19th May at the NEC Birmingham, during the Beauty UK, Holistic Health, Hair UK and Barber UK shows.